It is a Black-Oil and Compositional reservoir simulation software fully developed in ESTD. 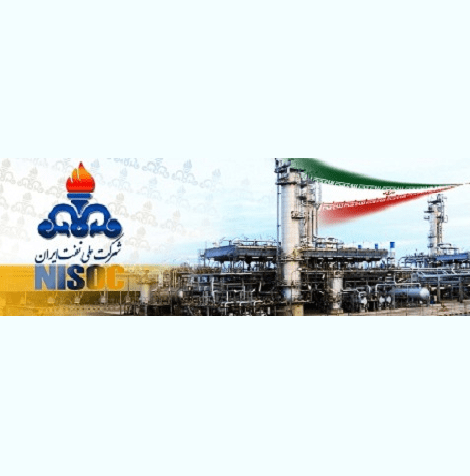 It has been tested and verified for more than 60 real fields and several syntetic models, and certified by the National Iraninan Oil Company (NIOC). The powerful and stable linear solver and preconditioner CPR-AMG based ILU0, fully integrated pre and post processors, and equipped with real time result visualization(plot and grid) and live update of the model are main features of RETINA Simulation™. It is a modeling tool used for designing stimulation models and predicting perforation efficiency . It is used in fields cases to design the dynamic underbalance perforation, propellant gas fracturing , and hydralic fracturing operation. The conventional perforation prediction, dynamic underbalance perforation, propellant gas fracturing, and hydraulic fracturing moduls are main features of RETINA Stimulation™. 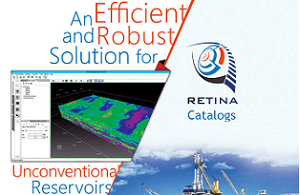 It is the main platform for data management and workflow integration of the RETINA software suite. RETINA Station™ is developed specially for E&P companies to meet their needs in management and analysis of their data. 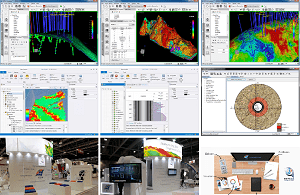 Importing and visualizing well and reservoir data, property calculator, filtering, grouping, static volume calculation, well log smoothing and despiking, , and integrated platform for all seismic to simulation tools are main features of RETINA Station™. 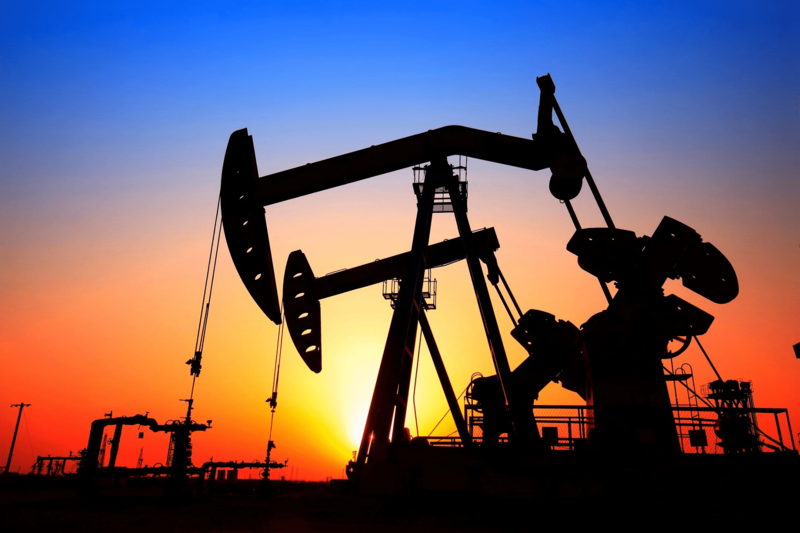 Reservoir engineering applies scientific engineering principles to the drainage aspects and potential problems that arise during the development and production of oil and gas reservoirs, with the aim of optimising economic hydrocarbon recovery. 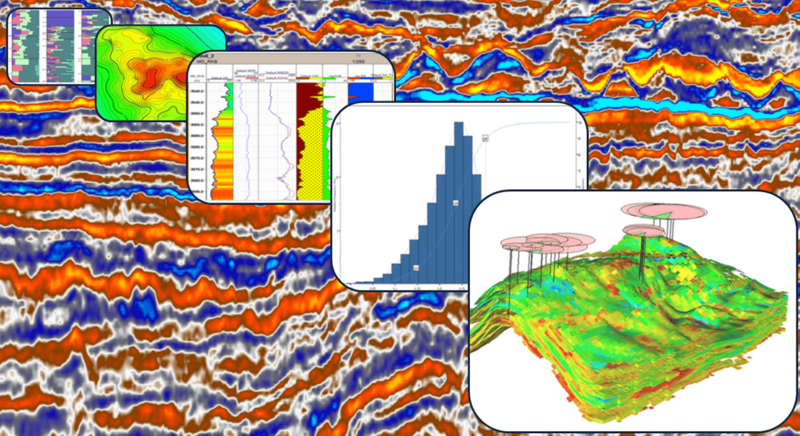 Our reservoir engineers use state-of-the-art technology and software alongside extensive experience-based knowledge of different geological settings and drainage mechanisms to support you in making decisions about your asset viability. Bridging the gap between the various geoscience disciplines, drilling and completion engineering and facility engineering, reservoir engineering has always been a key area of expertise through which we support our customers. 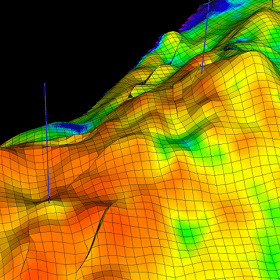 E&P companies are increasingly making better investment decisions for field development by using reservoir simulation. 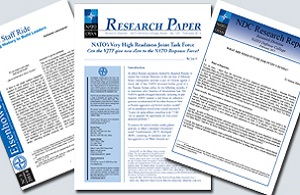 These built-for-purpose models help you devise development or operational strategies to maximize recovery and profit. 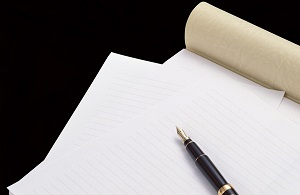 Your objective may be to develop reserves, identify infill drilling opportunities, optimize a pressure maintenance program or determine efficient well spacing. 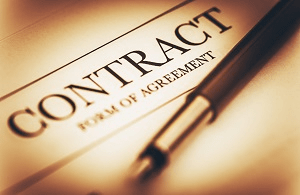 Or you may have other goals, such as evaluating changes to processing facilities or improving gas-storage operations. 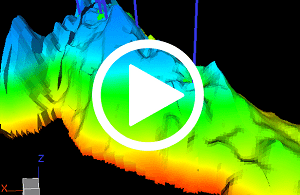 Whatever the case, reviewing model runs leads to better decisions by helping predict complex reservoir behavior and field performance under various drilling and operating scenarios. 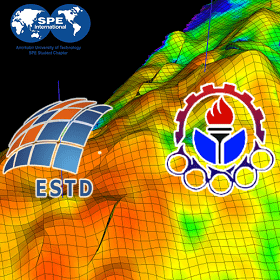 In addition to the basic reservoir, and the full filed simulation services, ESTD provides some additional services in well performance, enhanced oil recovery, perforation design, hydraulic fracturing data management and drilling daily reporting. 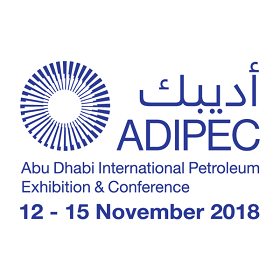 In detail, the Simulation model optimization for faster run time, Reservoir data and simulation model quality checking, Well stimulation analysis, Designing perforation operation, Well productivity analysis, Hydraulic fracturing geological modeling, Fracture modeling, Dynamic underbalance perforation designing, and Propellant gas fracturing design are our additional servicers. © Copyright 2018 ESTD Co.